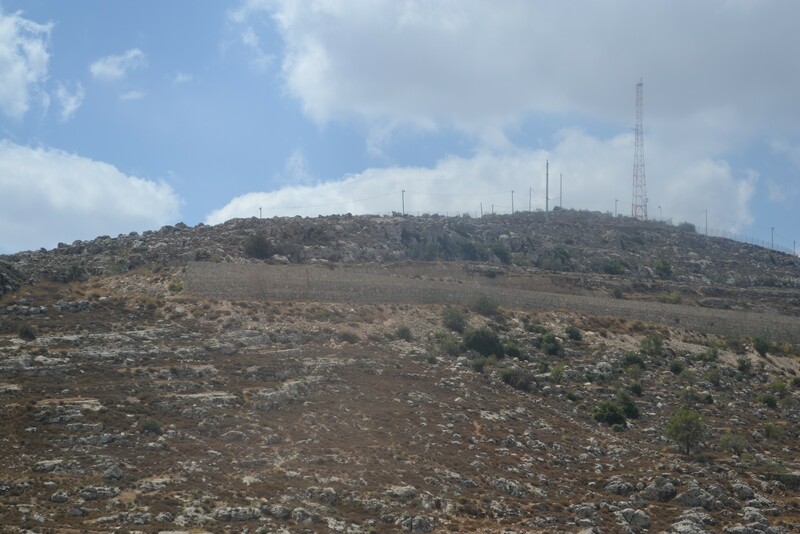 I’m thinking of my time in Israel today. 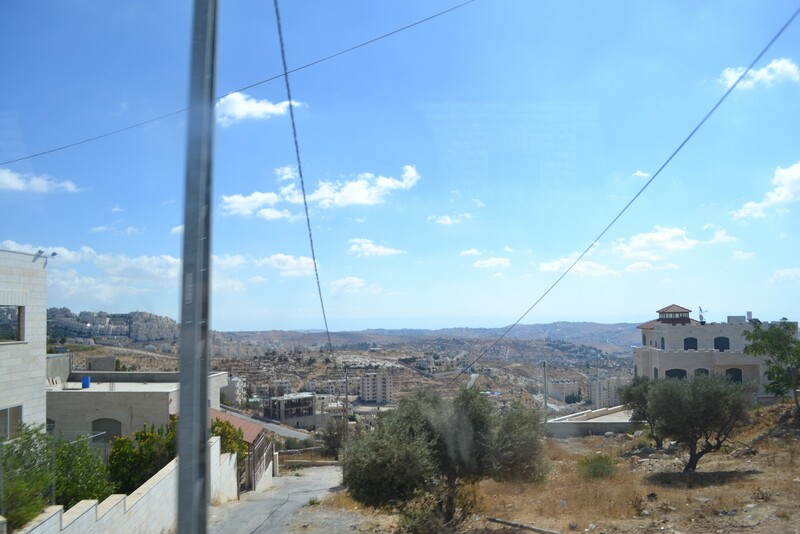 I neglect this blog far too much, and have not even found time to write about my incredible trip to the Holy Land, but here are some pictures from Bethlehem, where our Creator, Lord, and Savior came to this earth, in the flesh, as a humble servant! 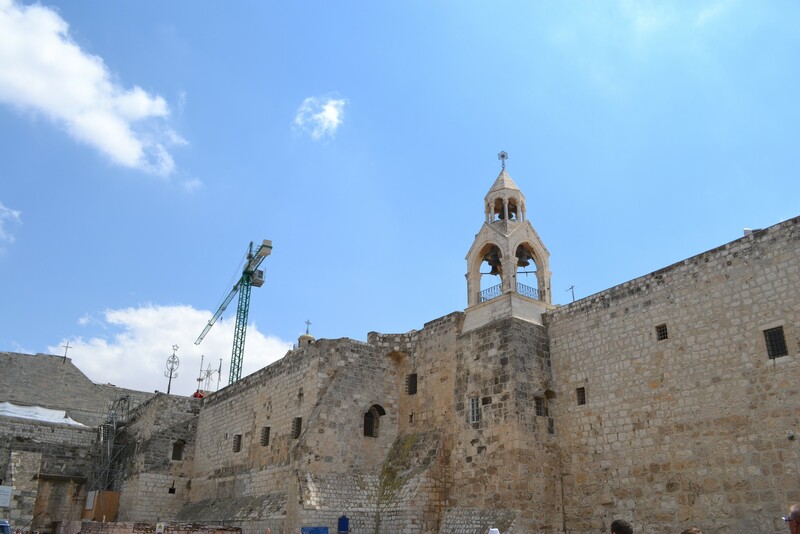 Church of the Nativity, built upon the spot where tradition claimed Jesus to have been born. One of my favorite Scripture verses about Christ’s birth is written by Paul in his letter to the Galatians. 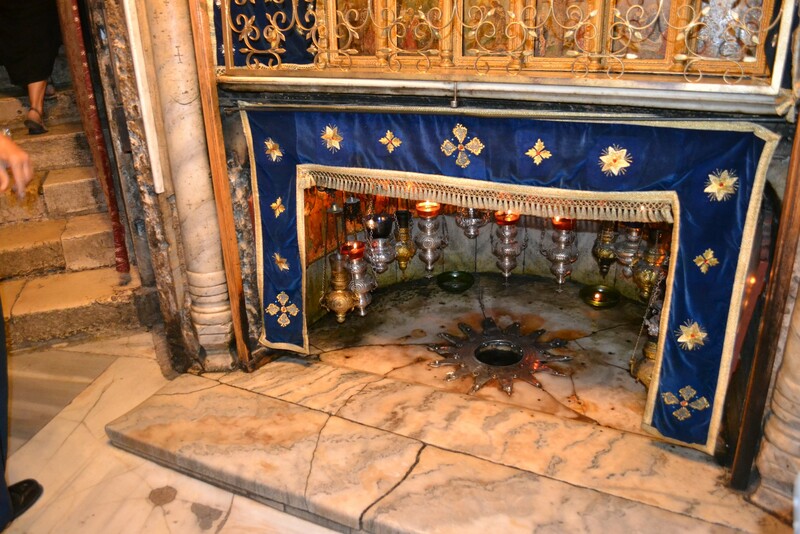 From the very beginning, when God created the Heavens and Earth, he set the world in motion so that his Son would be born to Mary and Joseph in Bethlehem at the appointed time. God sent His son to send Him to the cross to redeem His children from our sin. 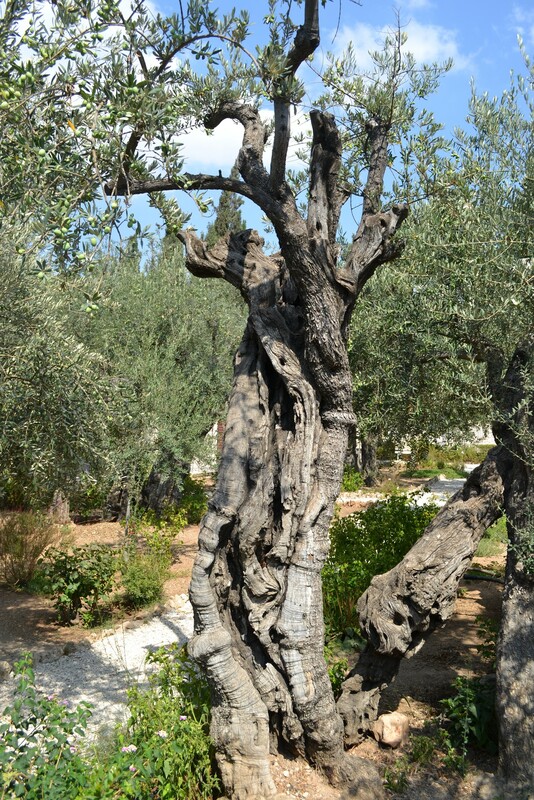 The Garden of Gethsemene on the Mount of Olives. 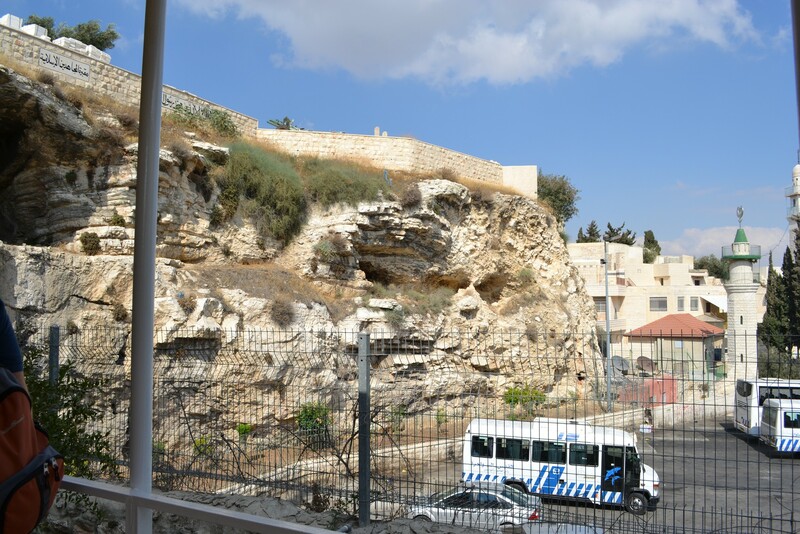 Skull Hill, otherwise known as Golgotha, or Calvary in English–the hill where many Christians believe Christ gave his life for us on the Cross. A bus stop sits next to it. The gifts under the tree tonight are wonderful gifts, but the gift of salvation is the sweetest one of all!